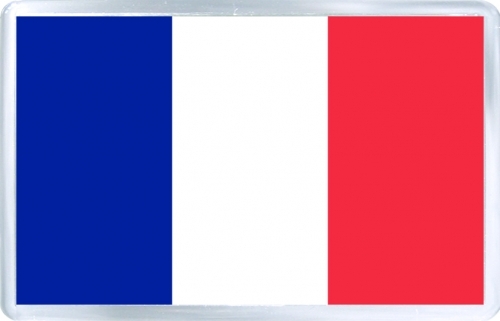 We are very happy to announce that we have expanded beyond our Spanish borders, to our neighbouring country, France. The whole Nautal team are very excited to embark on this new adventure. 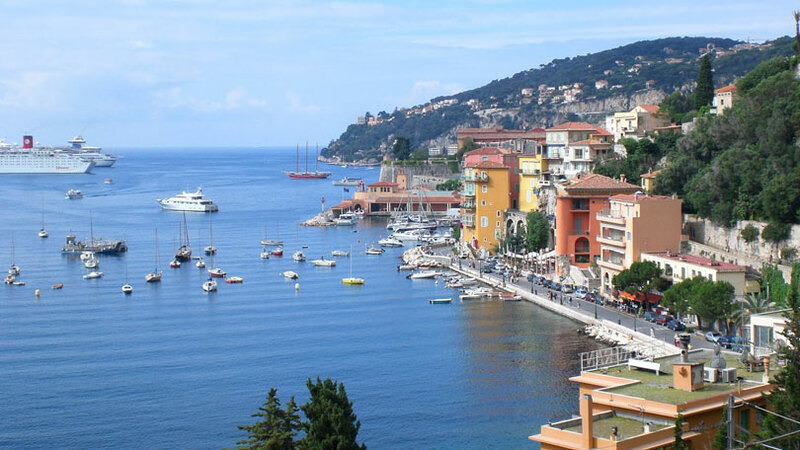 The French coast has 5,900 km of bays and beaches and over 1 million boats. This makes it the perfect country for chartering a boat. According to recent studies, it is estimated that the charter industry generated around 259 Euros in 2013. In addition, the P2P culture, which simply means to rent from one particular to another, has has nurtured the boat rental culture. Furthermore, the legislative accessibility that the French law offers for sailing, has allowed this sector to succeed. This has been a huge factor that has influenced us to get on board and bring Nautal to France. France is more open and lenient with licenses for boat rentals. This kind of attitude means that people with limited experience can rent a boat, get on board and enjoy the sea. We have also received a lot of support from our investors, including: 101 Startup, Caixa Capital Risc, Business angels del entorno de SeedRocket. There have also been many others that form part of the sailing world, such as Luis Cotero or the Institution Enisa for young entrepreneurs. These companies have created an economic injection that has helped us to expand and launch our business outside the Spanish market. The whole Nautal team are overjoyed with this news. As you can imagine for a startup like us, this is a huge step towards consolidation in the market. It is in line with our philosophy to make sailing accessible to everyone. We are aiming to change peoples mindset that many people have that sailing and renting a boat is a luxurious activity. However, boat owners can now rent their boats and gain income from it. Therefore, renting a sailboat, a small motorboat or a yacht may not be as expensive as many people think. Nautal have set sail and there is no stopping us. Our trademark as a company is transparency. We offer transparency to boat owners, customers and everyone involved in the business. Nautal provides a safe platform in which clients and boat owners can trust and feel safe about the transaction they have made. This creates a fast and effective environment for both parties. Nautal will check that the vessel fits the customer’s needs, and if so will offer it at the best possible price. This year has proven to be quite a successful one for us and we have big ambitions for the coming year. We have created a spot for ourselves in the Spanish market which covers the whole Spanish coast, along with the Balearic and Canary Islands. If you are interested in renting a boat in France in the future, we have you covered at Nautal! Additionally, the company are making plans to open in the German and Australian markets. We can’t wait to share the news with you and celebrate our entry into these amazing locations!